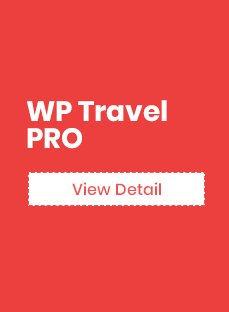 1.What is WP Travel Pro? 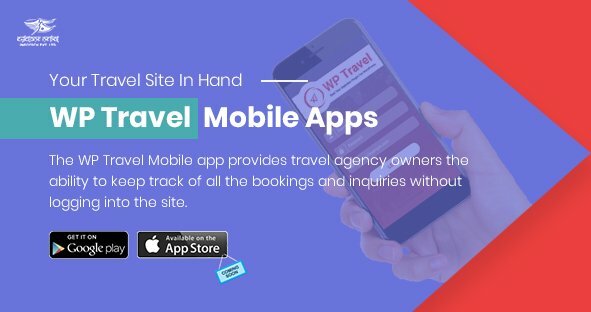 With every new release of plugin, WP Travel Team seek to deliver some dope features which can enhance the functionality of the Travel and Tour website.  Integrating the offered features through the addons in a single bundle, so that the users can get to know and use the functionality of maximum addons with a single purchase, WP Travel has released a brand new Pro version of the plugin called WP Travel Pro. The WP Travel pro is a powerful plugin that includes the amazing addons offered by WP Travel. You will get the extension with all full-fledged features that will help you build a perfect travel site. Unzip the folder and Upload `WP Travel Pro` folder to the `/wp- content/plugins/` directory. After purchasing the WP Travel Pro from the Theme palace, you will get the license key. You need to add this license key by going to Admin Panel > WP Travel > Settings > License. 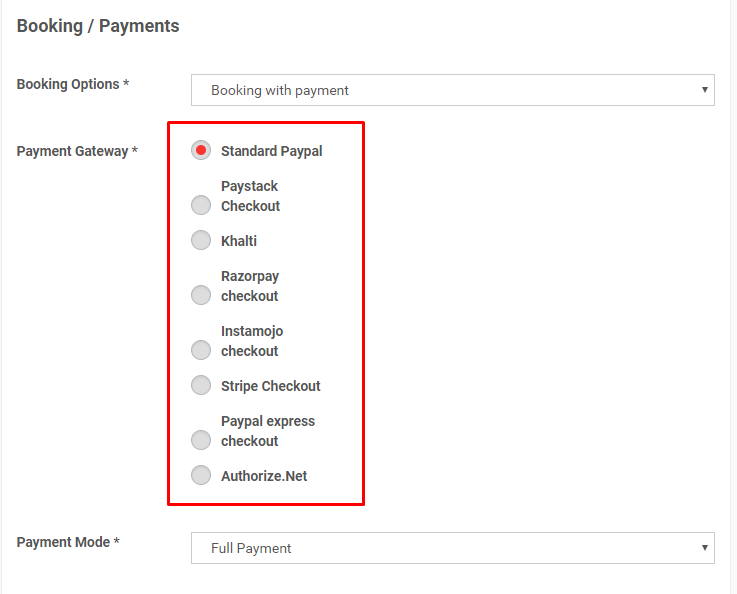 The pro version enables all the premium payment addons of WP Travel plugin, therefore, the payment options will be multiple in the checkout page of the trip. To update the WP Travel Pro is an easy process. Please follow below-given steps. If you already have WP Travel Pro plugin then delete or replace it with the new zip file.